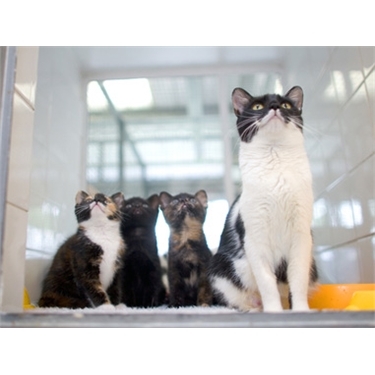 To help people find homes for cats they are unable to keep, we provide a 'direct homing' service. This is addition to our standard fostering rehoming process. If our Foster pens are full, we will happily offer our facebook page to help with advertising. Completing a simple form via email and sending us a photo will enable us to advertise your cat on our facebook page. This is purely a re-advertising service. The cats being advertised are privately owned and not the property or responsibility of Telford and District Cats Protection, so we cannot verify that the details supplied are correct, athough the person wanting to advertise their cat is electronically signing an 'honest' declaration upon emailling our branch. To adopt a cat that has been vet-checked and meets Cats Protection's standards, please check out our website instead.